A special upload today, something to keep us chill ’til Kingdom Hearts III in 2019. 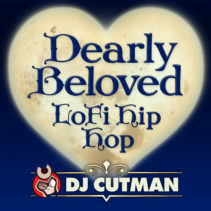 It’s Dearly Beloved LoFi Hip Hop remix by Dj CUTMAN! 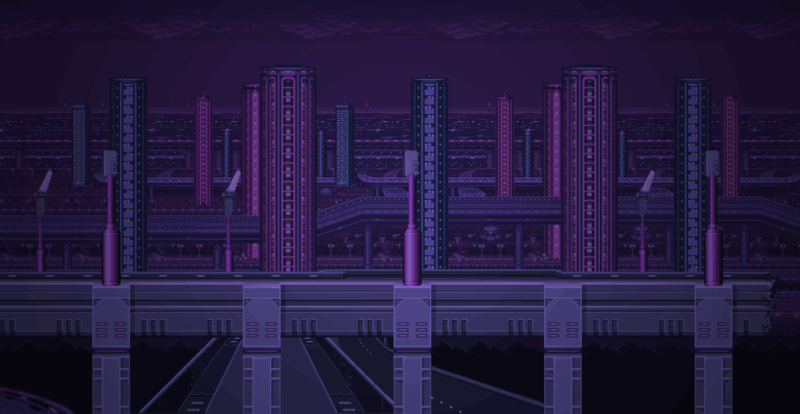 This is one of my first remixes building up a track entirely from scratch, the piano, chiptune, were all programmed by hand and intricately crafted, the bass was played live on my new electric bass guitar and the drums were sequenced step by step. The result is a more delicate and more “open” sounding track than my usual hard-hitting “big beat” approach! Hope you enjoy it, please support by visiting my channel or adding this track to your playlists. Enjoy!